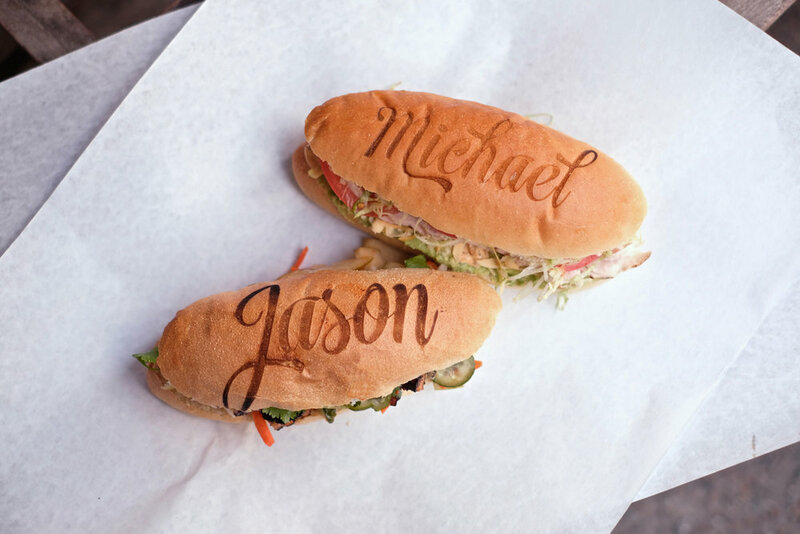 We've collaborated with our friends at A Razor A Shiny Knife to make the ultimate personalized sandwich. A modified laser etcher is now a handwritting bread toaster. Want to try one? Pre-order here.